What does the name of Luang Prabang mean? Thousands of people visit Luang Prabang, Laos every year, but very few know what the name of the city actually means. Like many places in Laos, the name of Luang Prabang has a long history and a deep meaning. What does "Luang Prabang" mean? The name "Luang Prabang" has two parts. "Luang" is an honorific title meaning "Royal". "Prabang" refers to the "Phra Bang Buddha", the royal symbol of Lao Buddhism. The Phra Bang Buddha is housed in the Haw Phra Bang Temple on the grounds of the Royal Palace National Museum in Luang Prabang. The Phra Bang Buddha is one of the oldest and most important Buddha images in Laos. It's exact origins are unknown, but it's believed to date back to as far back as 1st century Ceylon (Sri Lanka). 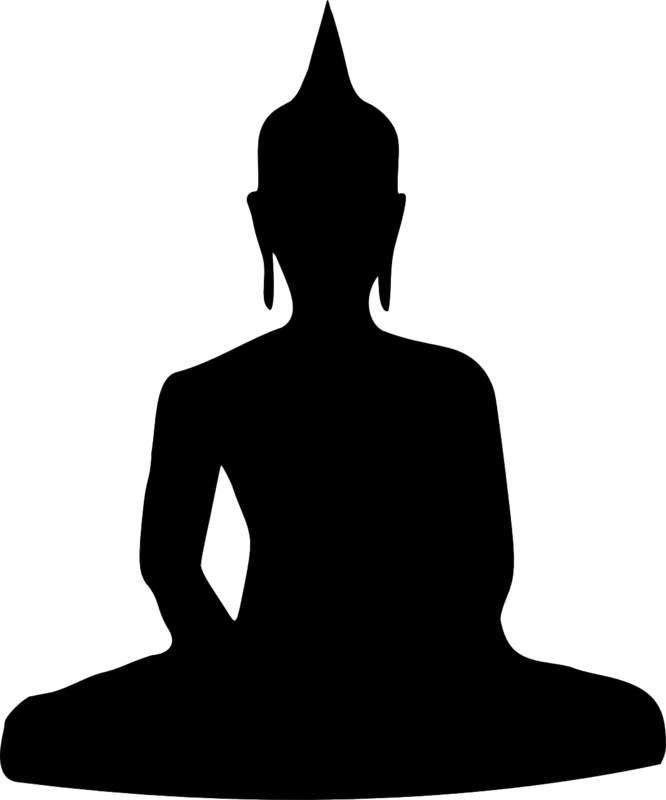 The Phra Bang Buddha image was a gift to the King of Luang Prabang by his father-in-law, the Khmer King. The statue is a standing Buddha statue with two hands outstretched in the posture of dispelling fear. The name of the city, "Luang Prabang", literally means "Royal Buddha Statue", or perhaps, "City of the Royal Buddha Statue".